It was a crazy winter, but great news for all you California coast sun seekers: Highway 1 Discovery Route is open and jam-packed with stop after stop of outdoor adventures, pristine beaches, wine tasting, historical activities, fresh seafood, breathtaking views, iconic sites, and more. If you have travel coming up to drive between the San Francisco and Los Angeles areas, or if you just want to plan an ocean-front adventure, gather the caravan and start driving the coast. Here are ten must-stops along Highway 1 Discovery Route, complete with our favorite activities so you can plan your road trip adventure. The Edna Valley and Arroyo Grande Valley wine regions of San Luis Obispo County are perfect for wine, adventure, and cultural exploration. Within 5 miles of the ocean, you’ll find in both locations nearly 2,000 acres of vineyards, some of the best Chardonnay and Pinot Noir in California, old historic California townsites, and picturesque outdoor adventures. 1. Edna Valley is surrounded by Tuscan-style countryside, the perfect backdrop for sampling award-winning wines in more than 27 tasting rooms. 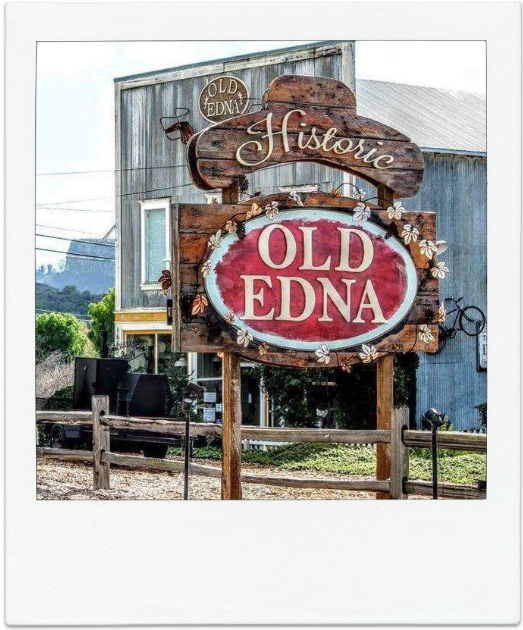 Head over to the historic Old Edna — which back in the 1800s was a bustling center for farming and ranching families — for a wine tasting and gourmet deli cuisine experience nestled within 100-year-old historic buildings. 2. 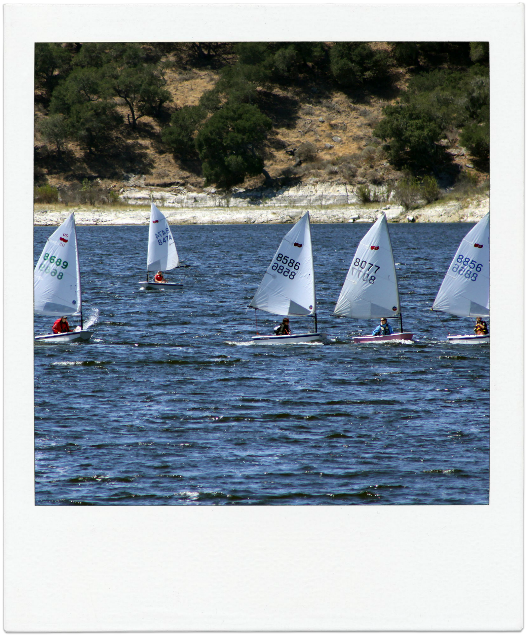 Arroyo Grande Valley is home to the Lopez Lake Recreation Area, which offers a watery playground with 22 miles of shoreline ideal for boating, fishing, sailing, hiking, and mountain biking. Families can enjoy the Mustang Waterpark, perfect for cooling off in the summer sun, and Vista Lago Zipline Adventure Park, perfect for the thrill seeker. And of course, lots of wine tasting to the views of rolling hills. Nipomo is home to three world-class golf courses, flower-filled greenhouses, orchards laden with citrus and avocados, fields of strawberries, the world-famous Jocko’s Steak House, the pristine Oso Flaco Lake, and the historic Nipomo Mesa Dana Adobe home. 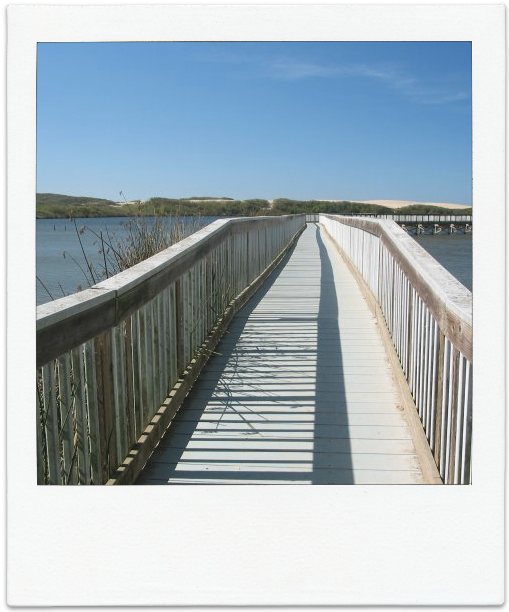 First, let your senses come alive at Oso Flaco Lake, one of the most scenic natural areas along California’s coast. Next, head to Nipomo Mesa Dana Adobe, a 13-room adobe residence built by Captain William Goodwin Dana in 1840, where you’ll find burros and other farm animals just like in the great Rancho era, costumed docents, antique farm implements, and historians who will gladly guide you through the fascinating history that is pure California. Oceano is located at the edge of the largest dunes complex in the state. Here you’ll find Oceano Dunes State Vehicular Recreation Area, where off-road enthusiasts can drive through the geologically unique sand dune complex. 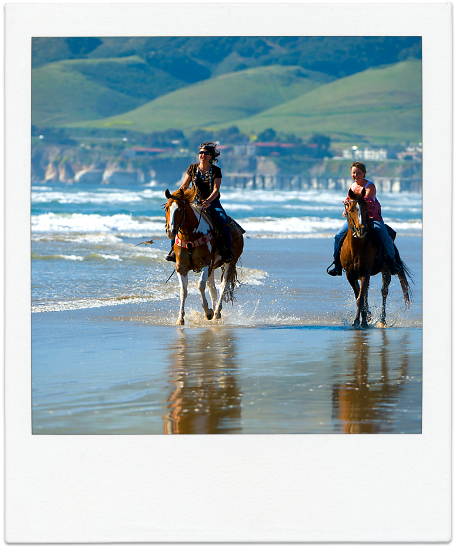 On the beach you’ll also find diverse recreation opportunities, like ATV cruising, horseback riding, surf fishing, and even whale watching. History buffs will enjoy the historic Oceano Train Depot, which served as a classic Type 22 train depot until 1973, and is now a museum filled with railroad artifacts. From late October to February, you can get a glimpse of thousands of black and gold monarch butterflies as they cluster in the limbs of eucalyptus trees from Oceano to Nipomo. 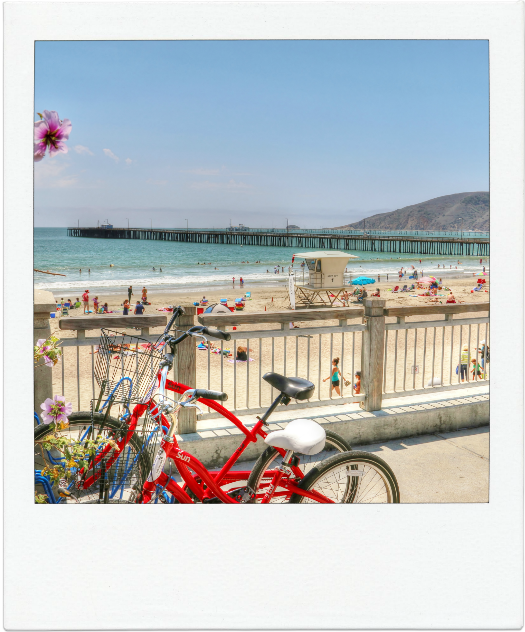 It’s hard to pass by Avila Beach and its clean white sand beaches, ideal climate, and warm ambiance. At this seaside village you’ll find everything from wine tasting, biking, and golfing to natural mineral hot springs and hay rides. Kick back at the legendary Sycamore Springs Resort and Spa to relax and rejuvenate in naturally heated mineral water, a unique oasis waterfall lagoon, or scenic hillside hot tub among views of over 100 wooded acres. 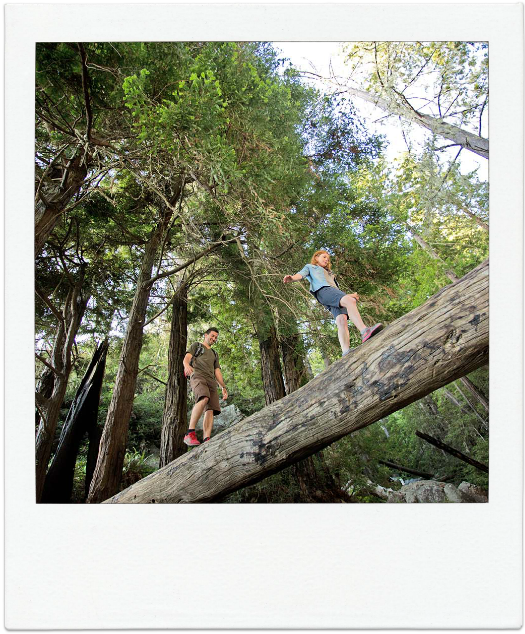 For a more active adventure, enjoy a docent lead hike from Pecho Coast Trail to the Point San Luis Lighthouse, the Bob Jones “City to the Sea” bike trail, or head to Avila Valley Barn, a local favorite farm stand that offers hay rides, petting zoo, and plenty of fresh local foods and gifts. Nestled around the south shore of Morro Bay, nature lovers are drawn to the Los Osos/ Baywood Park area for its gorgeous parklands, bay, estuary, and over 250 species of birds. 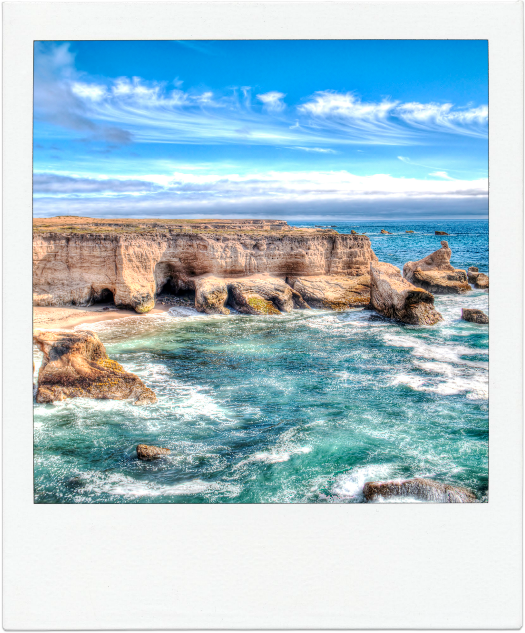 One of the most popular destinations here is Montaña de Oro State Park, which offers more than 50 miles of hiking and mountain biking trails with spectacular ocean, mountain, and valley vistas. The park features rugged cliffs, the spectacular Spooner’s Cove, coastal plains, streams, canyons, and hills, including 1,347-foot Valencia Peak. Nearby in El Moro Elfin Forest, you’ll find more than 200 species of plants, as well as 110 kinds of birds, 22 species of mammals, and 13 species of reptiles and amphibians. On the coast, the Baywood Park Pier and Marina offers serene kayak and paddle boarding, summer concerts, and delicious cuisine and craft beer tasting. Here you can also keep an eye out for whales swimming by. If you need to get out of the car and stretch your legs by promenading along miles of pristine beach, or want to spend a couple nights in an iconic seaside town that’s adorned with artful murals, Cayucos is your place. 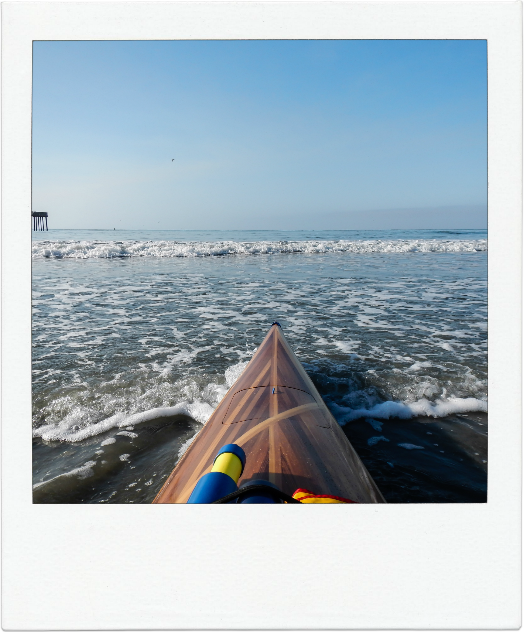 Head to the shore to watch surfers, comb the beach for treasures, catch halibut, explore tide pools, or learn to kayak at the 950-foot historic pier. This time of year you can also spot a plethora of sea life including whales, dolphins, birds, and hermit crabs. A couple minutes drive north of Cayucos you’ll find hiking with epic views — so if you’ve got binoculars, bring them. At Estero Bluffs State Park, observe a diversity of life within the kelp forest along the bluffs, including sea otters playing. Harmony Headlands State Park, 784 acre coastal park, is home to a memorable one and a half mile trail that extends along the coastal marine terrace grassland, with steep hills that lead to panoramic views of the Pacific Ocean. When evening strikes, stroll down the small town streets by foot and discover the local antique stores, mom and pop shops that have been around for decades, and stores and restaurants that inhabit the town’s historic buildings. At one of the restaurants here, Historic Cass House, you can enjoy local cuisine at the home of Captain Cass, built in the 1870s. 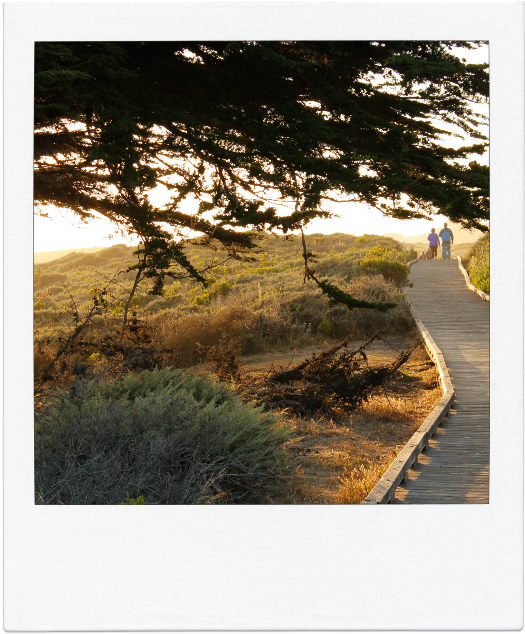 Just 6 miles south of Hearst Castle, Cambria is where the pines meet the sea. Antique and art shops, boutique restaurants, and a weekly farmers market offers plenty to do. As do the town’s rich history, beautiful vistas, and miles of beachfront boardwalks. Here, some must-see spots include downtown’s Main Street, where you’ll find vibrant and artsy gifts, wine, craft beer, and culinary choices; the Pacific Coast Wine Trail, where you can savor award-winning wines from 10 coastal wineries; Moonstone Beach, one of the Central Coast’s most scenic, romantic spots; and a Historic Walking Tour where you can explore 26 historic structures. When you hear San Simeon, the first thing that comes to mind is often the iconic Hearst Castle. But the media mogul William Randolph Hearst chose this locale because of the impressive surroundings, which you won’t want to miss. Yes, you’ll want to check out Hearst Castle if you’ve never been before, and there are six tours of this “enchanted hill” every day to do just that. 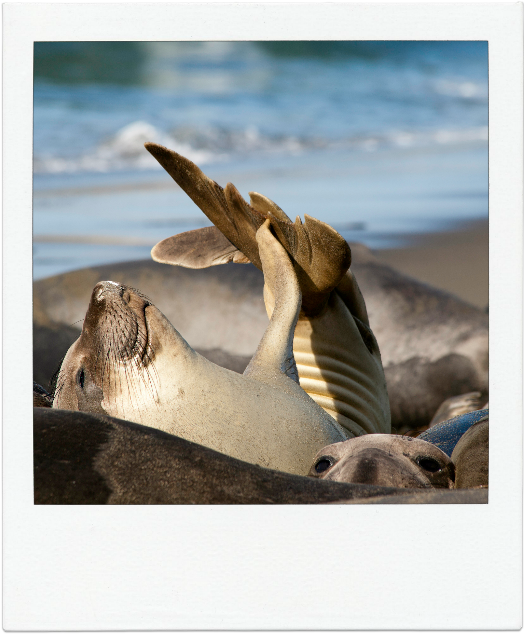 But beyond the mansion you’ll find Piedras Blancas Elephant Seal Rookery, where the beautiful northern elephant seals migrate thousands of miles twice each year from the open ocean to a land-based rookery for breeding, birthing, molting, and resting between trips. More — the nearby Coastal Discovery Center offers interactive exhibits and education programs for all ages, highlighting the cultural and natural history of Old San Simeon, California state parks, and the Monterey Bay National Marine Sanctuary. Ragged Point is dubbed the “Million Dollar View,” and for good reason. Towering 400 feet above the Pacific Ocean, the view from Ragged Point reveals miles of deep blue ocean, waves crashing on remote beaches, and seasonal whale watching. With such epic vistas, the Ragged Point Cliffside Trail is a must. This trail to Ragged Point Beach at the base of the cliffs is only a half mile, but steep with about a 400-foot drop in elevation, and filled with breathtaking panoramas. Nearby you’ll also find Salmon Creek Falls, a natural waterfall found on the Big Sur Pacific Coast Highway 1, located 3 miles north of Ragged Point Inn. Like many Big Sur waterfalls, the 120-foot Salmon Creek Falls is a short, easy hike and can be seen from the highway. Though nature boasts many more Instagram worthy vistas and activities, these 10 you simply can’t miss. The roads to Highway 1 Discovery Route are open to roam. Where will your wheels take you?